For my Christmas card this week I used an adorable digi stamp by Little Miss Muffet - Bunny with Stocking. I coloured him with Copics markers and decorated the card with fun stickers I purchased last year at the Dollar Tree. 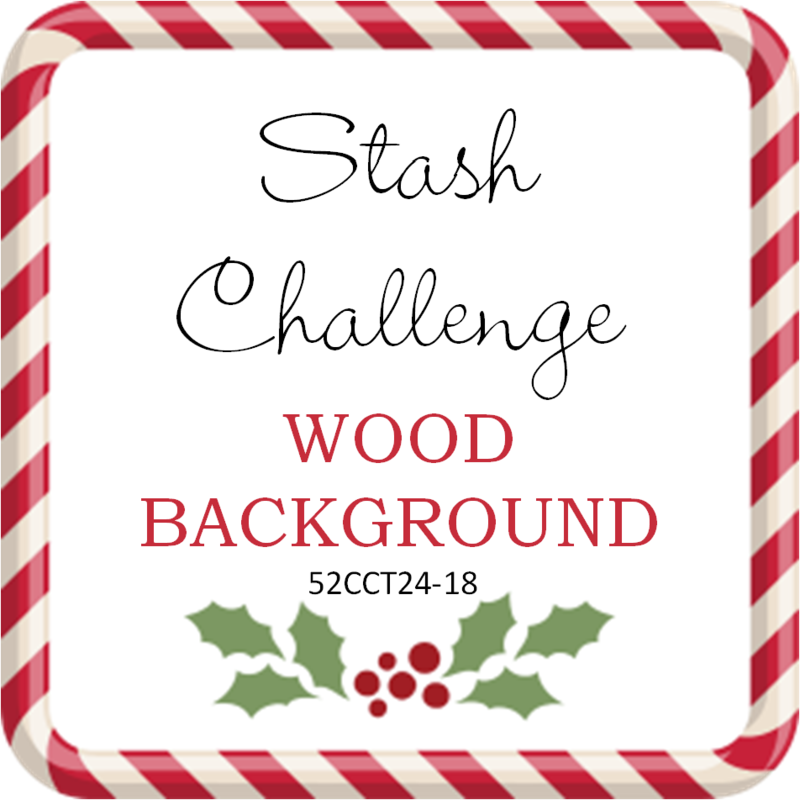 This week at 52 Christmas Card Throwdown Challenge we invite you to dig through your stash for something wood to add to your card. I made a very simple card. First I found a perfect background paper from Kaisercraft and cut it to fit an A2 card. Next, I found a wooden plaque made by Prima called Victorian Christmas Wooden Icon and used it as my sentiment. My card took less than 5 minutes to construct. Please join us for our weekly Christmas Card Challenges. This week at CHNCC. we are challenging you to use washi tape on your project. I have to admit, I never use washi tape, I hoard it, but never use it. I purchased a box of tapes from Micheal by Crate Paper called Falala and used every tape at least once. The snowman is by Dilly Beans Stamps – Framed Snowman 2. I coloured the snowman with Copic Markers. 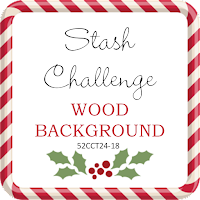 Join us every week and we will help you build your Christmas Card stash. This week the CRAFT Design Team challenges you to make a card for Summer! I started my quest looking for a summer paper and found a perfect one in my Couture Creations – Sea Breeze 6 x 6 paper pack. Next, I stamped an Impression Obsession image called Blue Booby. I think he and the sentiment (from the same set) were perfect. I coloured him with Copics. I fussy cut him out and inked the edge of the cardstock with a black marker. 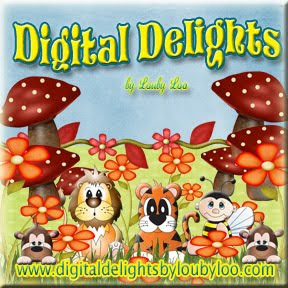 Please support our fabulous sponsors who provide our weekly/monthly prizes.